Seeking professions for a vibrant market. 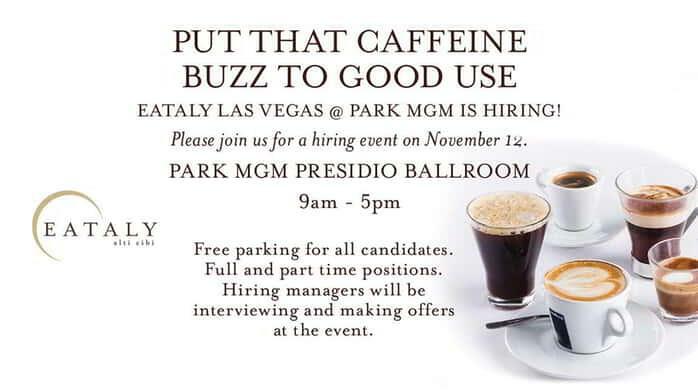 Hiring managers will be interviewing and making offers at the event. Front of the house and back of the house positions. Good food brings all of us together and helps us find a common point of view.We believe that one of the greatest sources of joy is what happens around the dinner table. Free parking for all candidates.